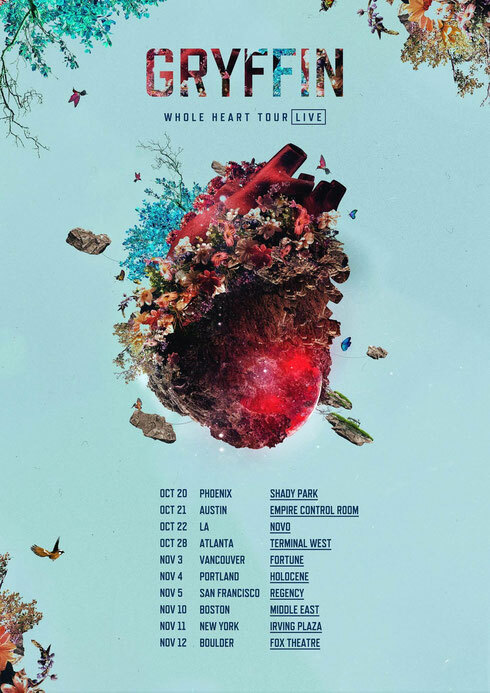 Los Angeles-based multi-instrumentalist and producer, Gryffin, recently announced his Whole Heart Live Tour, titled after his recent single with Bipolar Sunshine. Kicking off in Phoenix, AZ on 20 October, he will be running through stops across North America, including shows at Los Angeles' The Novo and New York's Irving Plaza, before ending in Boulder, CO on 12 November. In an interview with Billboard late last year, Gryffin mentioned that his live performance "represents [his] passion and love for musicianship and artistry within music," and that he wanted to utilise a "continuous dance mix format to keep up the energy that is usually characteristic in DJ sets." With instrumentation like guitar, keyboards, and synths paired with drum pads, he uses his own fusion of performance styles as his medium of expression for a translation from the studio to the stage. On the tour, he is expected to bring a fresh mix of favourites, originals, special live edits, and unreleased material to each and every stop. He is also known to invite special guest performers, from violinists to vocalists such as Bipolar Sunshine, for select dates. Ticket pre-sale is live today. Throughout 2016, Gryffin has grown as he aimed to win over the masses with melody-driven releases and performances. His latest offering, ‘Whole Heart’, has accumulated over 4.7 million Spotify streams, which add to his recent remixes. 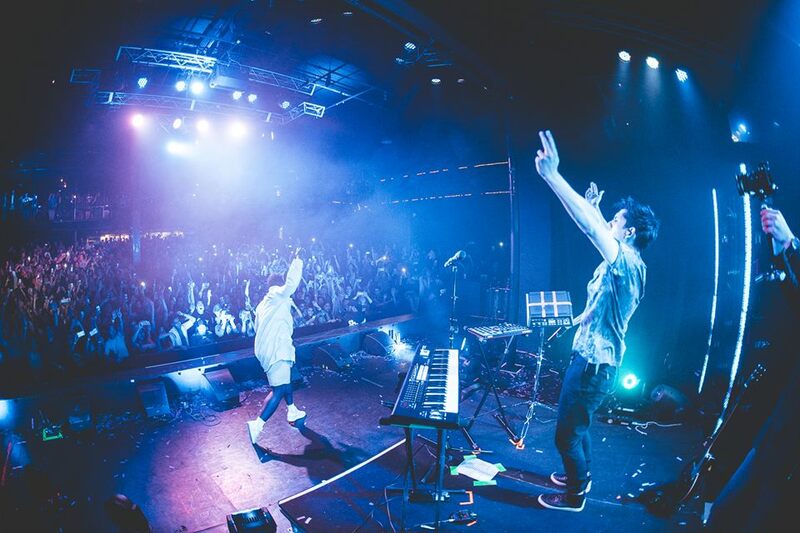 Additionally, his debut single, ‘Heading Home’ became Spotify's #1 Global Viral song earlier this year, leading to a sold-out debut Heading Home Live Tour and appearances at major festivals like Electric Forest, VELD, Billboard's Hot 100 Music Festival, Bumbershoot, CRSSD, and more.